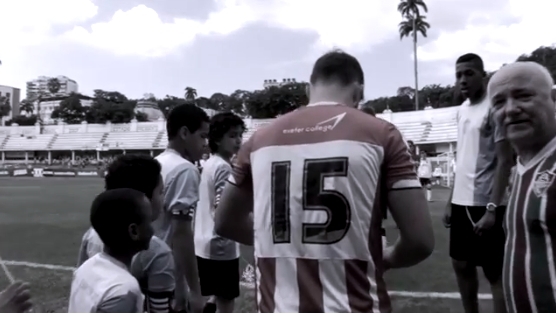 History in the making as Exeter City Football Club return to Brazil to mark the 100 year anniversary of the famous first ever game for the Brazilian national team. Playing in the original stadium with the original ball - the team not only honour the memory of that remarkable game but lay down the path towards the continuation of a rich footballing history between Exeter and Brazil. The tour saw the Exeter City team play against 3 very different teams all of historic relevance and importance and they were followed every step of the way by a fantastic set of supporters who made the pilgrimage to join the lads. These supporters had the experience of a lifetime as they witnessed this amazing piece of club history being played out on the beautiful pitches of Brazil. 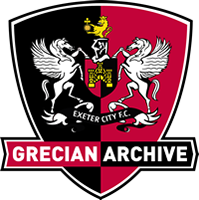 With special thanks to: Eric P. Menzes, Ricardo Calcado, Jonathan Greaves and NeilLe Milliere and to the Exeter City Football Club Supporters Trust and the Exec 100 Club, without whom, none of this would have been possible.